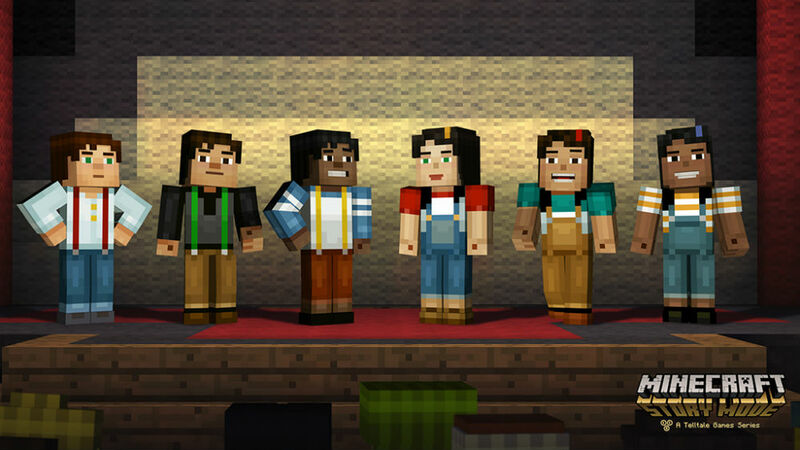 Telltale Games, in partnership with Mojang, is set to launch Minecraft: Story Mode for Android on October 15. The game will be released to Google Play as the first chapter, with additional chapters to follow. This follows previous deployment strategies of Telltale, like we saw with The Walking Dead, Game of Thrones, and Tales From the Borderlands. Telltale states that they have worked closely with Mojang to maintain a sense of customization for players, allowing them to choose from different looks for the playable characters. While the world itself is likely not able to be changed, Telltale wants this to feel like an actual Minecraft universe. Once the game is officially available on Google Play, we will let you know.